They found that the sensor could identify different patterns of protein levels in the blood serum of people in the three groups. 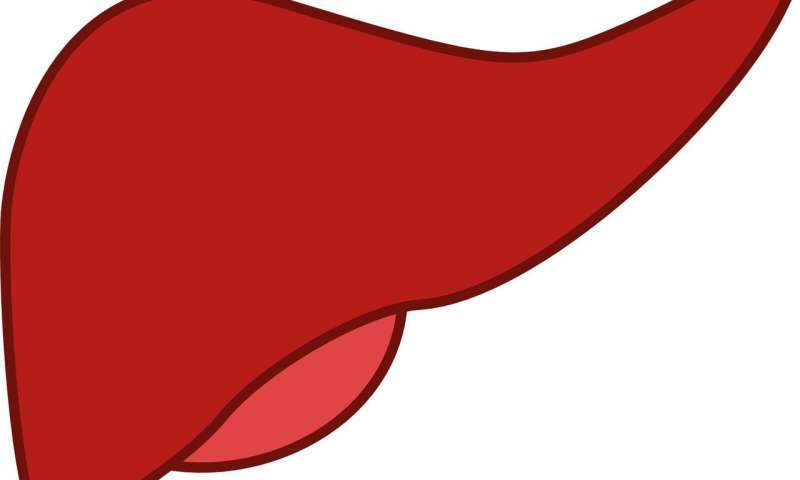 "By comparing the different samples, the sensor array identified a 'fingerprint' of liver damage. This method is known as a chemical nose, as it can recognise the difference between healthy and unhealthy blood samples without relying on known disease markers," said co-lead author Dr. William Peveler, who completed the research in the UCL Chemistry department before moving to the University of Glasgow. "We are developing the test from being a lab-based test to a point-of-care diagnostic and monitoring device that can be used in GP surgeries. This could take several more years but is particularly exciting as the technology has the potential to help millions of people access earlier care to prevent fatal liver disease," added Dr. Peveler.